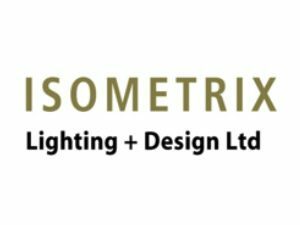 Isometrix’s extensive global portfolio encompasses all sectors of lighting design including Hospitality, Food & Beverage, Retail, Residential, Exterior, Commercial, one-off Events and Exhibitions. 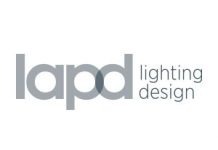 Our award winning international lighting design consultancy offers the opportunity to work on challenging and unique projects worldwide working with the world’s premier Architects, Interior Designers and Clients. 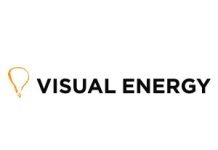 We are currently looking for Junior Lighting Designers to join our London studio. You will be working on innovative and unique projects across the globe, with international Clients, Architects and Designers on a wide range of projects including; Hospitality, Food & Beverage, Retail, Residential, Exterior, Gallery, one-off Events and Exhibitions. As part of our experienced team you would be involved through all stages of design, from concept through to realisation on site, seeing projects through from start to completion. Dealing directly with both Clients and Project Design Teams the position offers the opportunity to grow your skills, express your ideas and develop your career. Ideally you should be proficient in; Adobe, Microsoft Office AutoCAD and have good visualisation skills including hand sketching and Photoshop renderings. International travel will be required. Candidates will have demonstrable creative and technical experience, be organised with the ability to offer ideas and solutions. 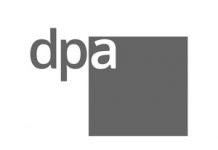 The role includes design input into projects from concept to completion, working within a team with direct contact with Clients, Architects and Designers. • Excellent visualisation skills including hand sketching (2D and 3D) and Photoshop renderings. • Proficiency in AutoCAD, Adobe and MS Office. International travel will be required and a competitive salary plus bonus and generous benefit package are offered.